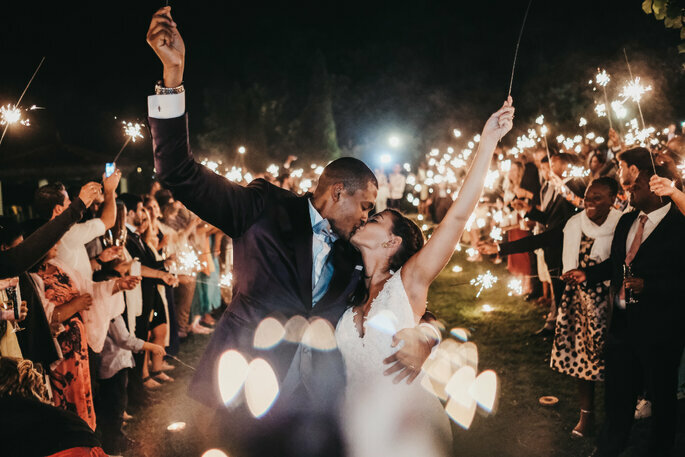 There once was a wedding planning team with the magic to make Portugal destination wedding dreams come true, but London’s ambitious couples had to travel far to meet them, or get to know them over the phone. 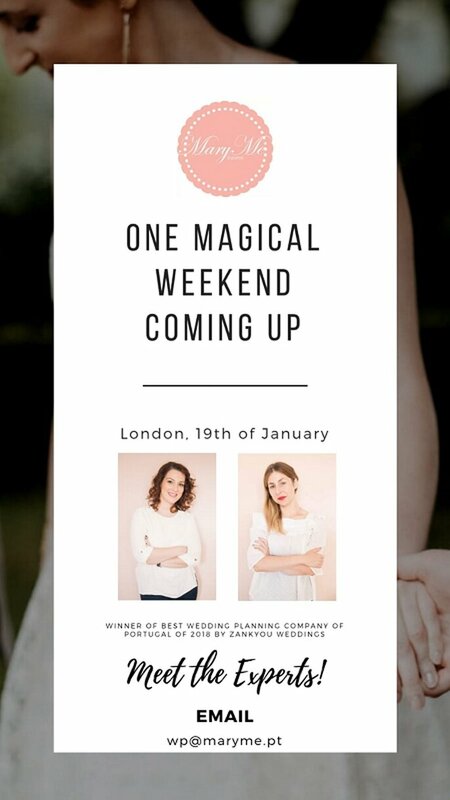 Well, now Mary Me Eventos are coming to London, ready to meet any prospective couples who seek a gorgeous destination wedding (that’s planned to perfection) in Lisbon, Porto or the Algarve. This company is best known for winning ‘Best Planners’ in Zankyou’s International Wedding Awards (ZIWA 2018). A friendly and approachable team with an international reputation – what’s not to love? A destination wedding in Portugal is always a good idea. This European country on the Iberian Peninsula has glorious beaches (the Algarve), incredible architecture (Lisbon) and an authentic culture (Porto). The capital is a coastal and hilly city with a string of Atlantic beaches providing divine seafood, and there is SO much to see and do. In fact, the whole country is landscaped with rolling hills, quaint towns and Renaissance cities, all waiting to be your unforgettable wedding location. Mary Me Eventos know exactly what it is that brings couples from all over the world to sunny Portugal. They understand the premise of a destination wedding: escapism to a faraway land full of beauty. Therefore, they strive to incorporate such magic into every event they create. Mary Me Eventos provides consulting and advisory services to their international couples, with professionalism and a guaranteed quality network of employees and providers. It isn’t a team that will take over your whole wedding and ignore your ideas, it is designed for couples who want to have their own ideas taken out of their hands and recreated in reality, on the most beautiful day of their lives. “Besides working in the “love industry”, getting to know couples from all around the world is the best gift that my job gives me!” – Maria Luís Vaz Teixeira, CEO, Wedding Planner. The best thing about Mary Me Eventos? They offer free/unlimited phonec alls and consultations, to really give you that piece of mind right until your wedding day. What’s even better is now you can have your first consultation with them in LONDON, on 19th January 2019. 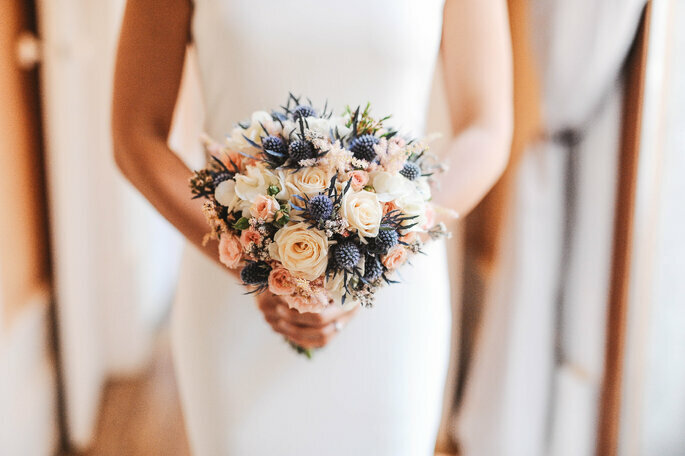 Other services include budget management, R.S.V.P management, wedding website and stationary creation, recommendations of suppliers, meetings with chosen suppliers, styling, decoration and a complete on-the-day co-ordination team to ensure the wedding runs as smoothly as possible. 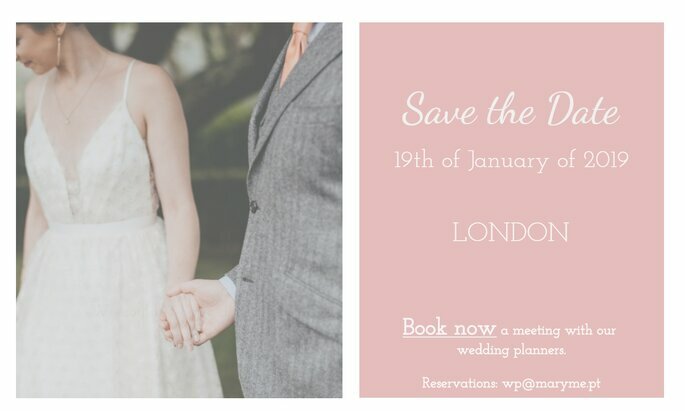 To meet the experts of Mary Me in London, and to start planning your destination wedding to Portugal, you can register your interest by emailing wp@maryme.pt.